You’re part of a growing family. If you are a friend, relative or neighbor of a Volkswagen employee or if you are connected with one of the VW Partner Plan employers, you most likely qualify for additional discounts on a qualifying future Volkswagen purchase at Lindsay Volkswagen of Dulles. Browse through the list of our partner companies below; this list changes frequently – please send a request or call to verify or confirm eligibility. 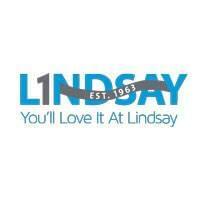 Contact Lindsay Volkswagen of Dulles at (888) 515-0181 with any questions or complete the form on this page. Please include the partner company name in the comment section.